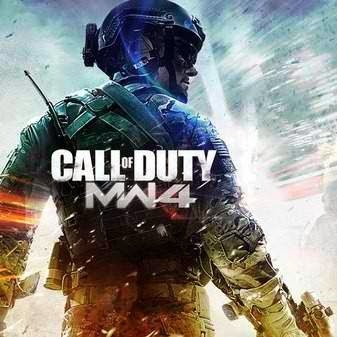 New info leaks about the much-anticipated Call of Duty: Advanced Warfare emerged two days before Activision's planned May 4th announcement. The initial trailer for Advanced Warfare starring a CGI Kevin Spacey, reveals all footage captured from the Xbox One build of the game, hinting gamers of the action sequences and story elements in the player campaign. Besides the disclosed trailer, a mini documentary on private military contractors that offers some hints on the actual game content and themes is also produced by the Call of Duty publisher and VICE productions team-up. Disclosed in the leaked video clip is the campaign storyline that depicts Kevin Spacey, a fresh from Netflix's House of Cards, appearing to portray the maniacal owner of a defense contracting corporation hell dogged on the concept that his company can aid war-torn countries and restore them to vigor through military force. Find out more details of the Official Call of Duty: Advanced Warfare hot trailer here.